Asher D is a man of many talents. Born in 1982, Asher always had a love for the arts from a very young age and took his first steps towards a career in entertainment at the tender age of six by attending the world renowned Sylvia Young School of Performing Arts. Here he focused primarily on his acting and dancing abilities and his talent was quickly spotted by many of the teachers who tipped him to one day reach celebrity status. With influences ranging from American hip-hop acts such as Busta Rhymes to the emerging British sound of two-step garage, Asher decided to delve into the music scene. At 18, Asher worked on the album They Don’t Know as part of the now infamous collective, So Solid Crew. In 2003 Asher D released his first solo album titled Street Sibling. The twelve-track collection was a contrast to the two-step sound Asher had helped bring to the forefront of British music. Boasting funk-based grooves and R&B collaborations along with underground hits, Street Sibling was a well-worked teaser of things to come. 2004 saw Ashley Walters (aka Asher D) concentrate on rebuilding his acting career alongside his musical aspirations. Starring in the National Theatre production Sing Your Heart Out For The Lads and the critically acclaimed film Bullet Boy, Ashley was thrust into the spotlight and is now quickly emerging as one of the film industry’s leading young talents. 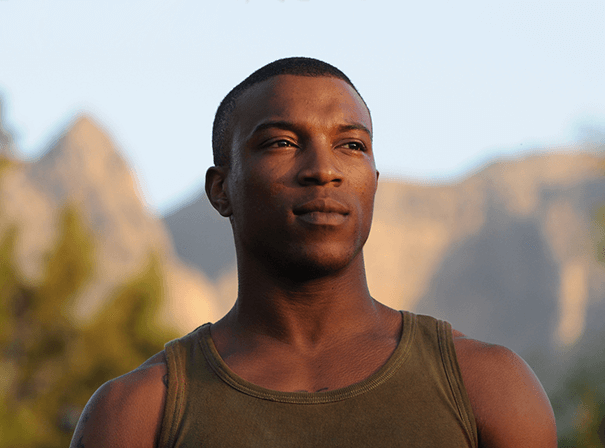 The success of Bullet Boy saw Ashley win a British Independent Film Award (BIFA) for best newcomer, helping him land further roles in major films such as the Hollywood blockbuster Get Rich Or Die Tryin’ and Stormbreaker, based on the Anthony Horowitz novels.